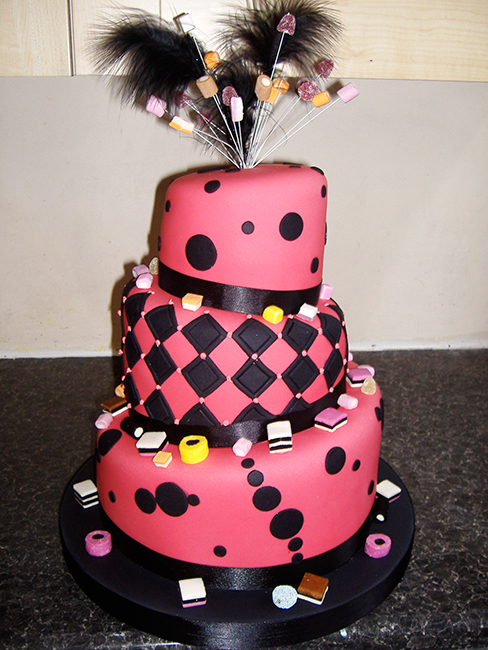 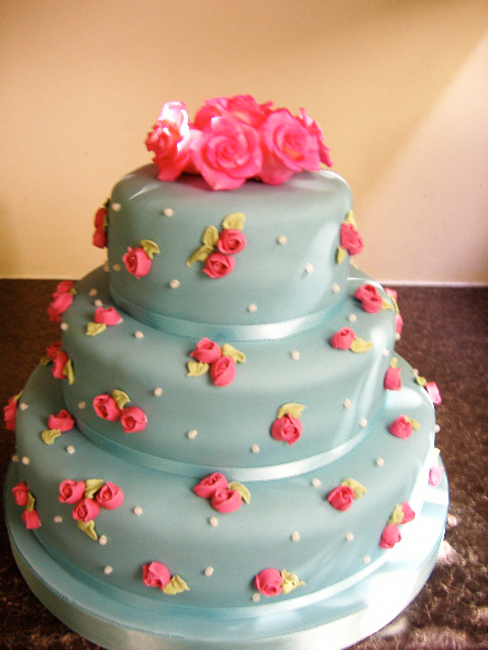 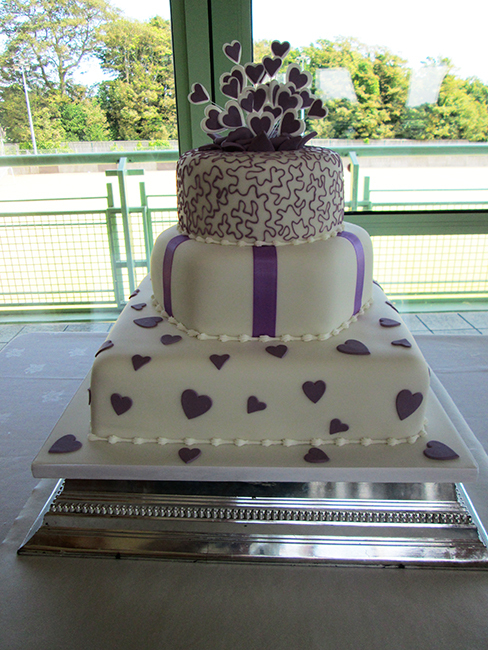 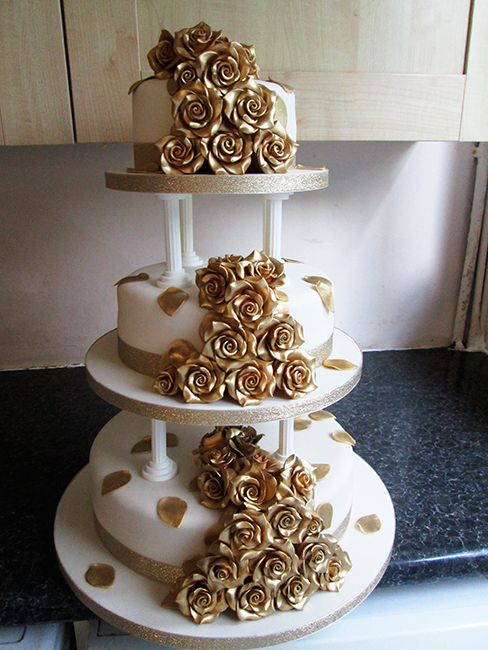 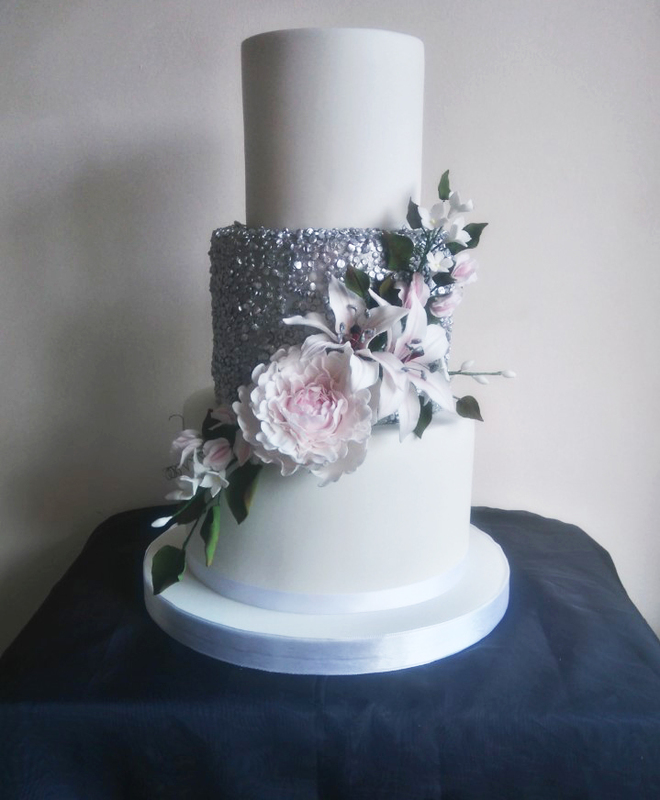 The 3 tier sequin cake can be made in any colours to match your theme also any fillings. 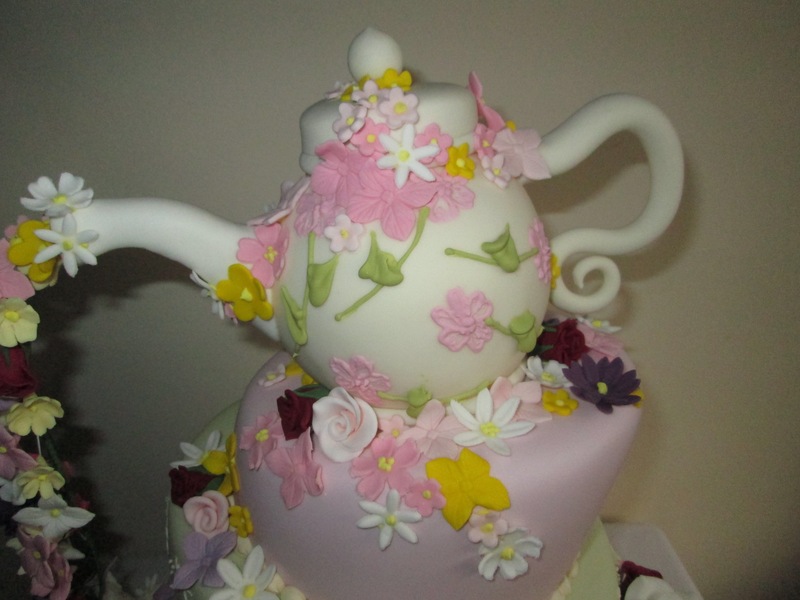 The flowers are hand made out of sugar. 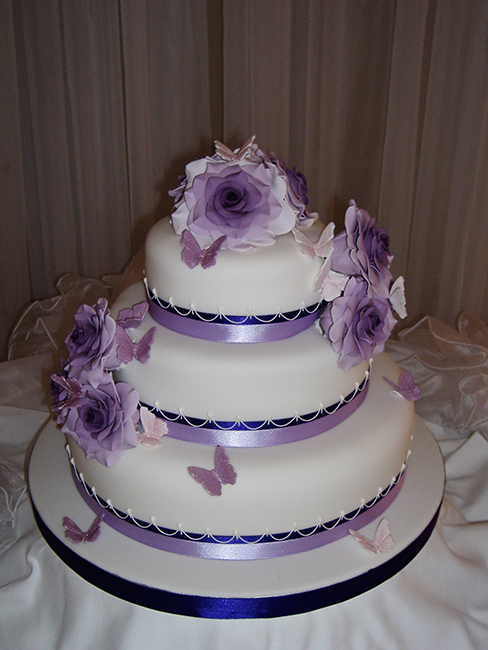 Fillings colours and flowers to match your theme. 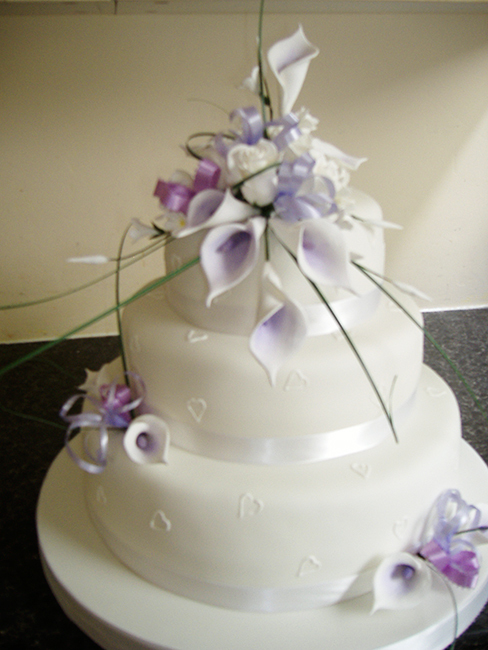 Fillings, colours and flowers of your choice. 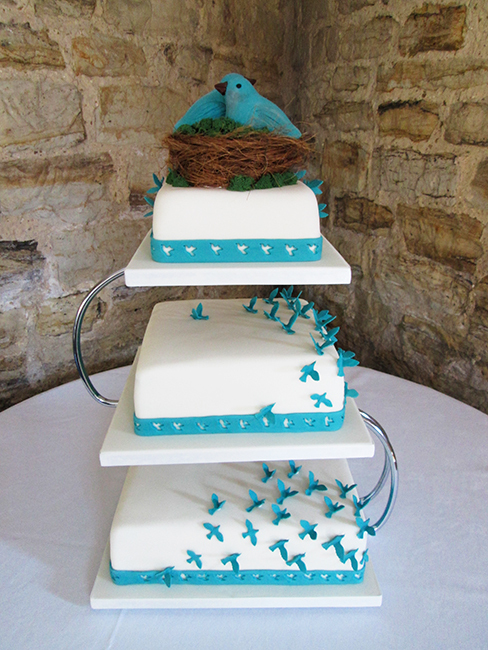 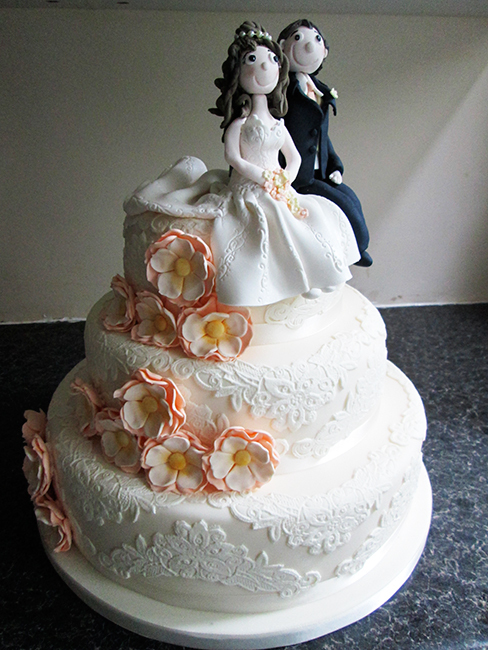 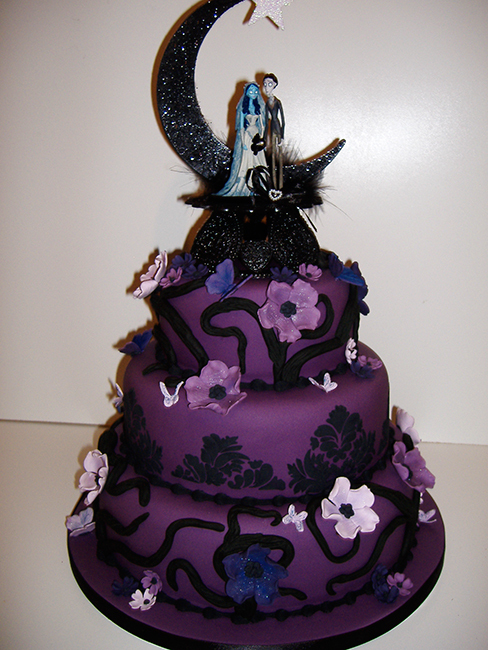 Can be made in any colours & fillings, the corpse bride topper can be changed. 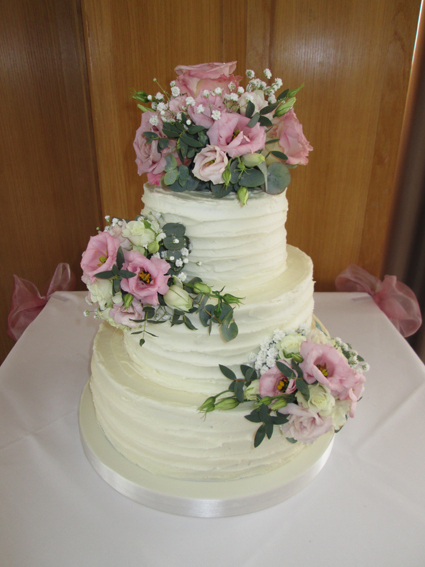 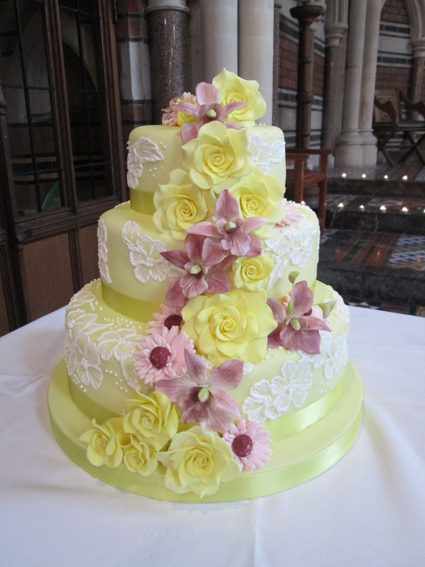 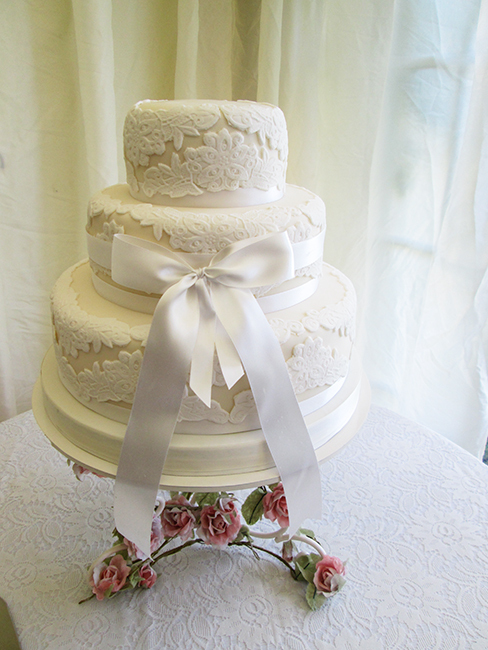 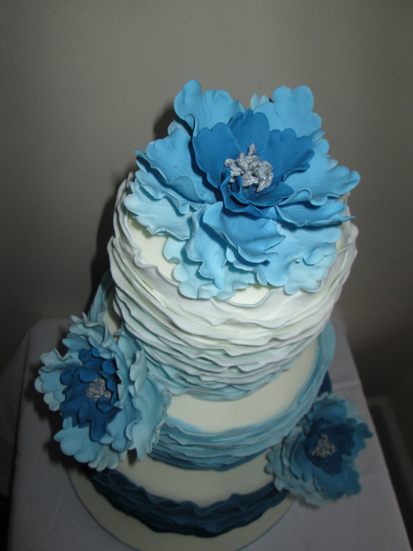 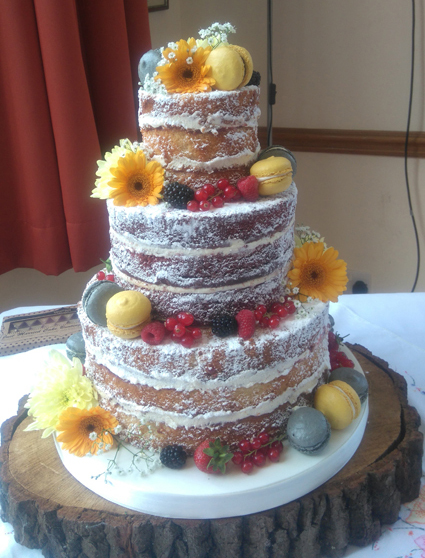 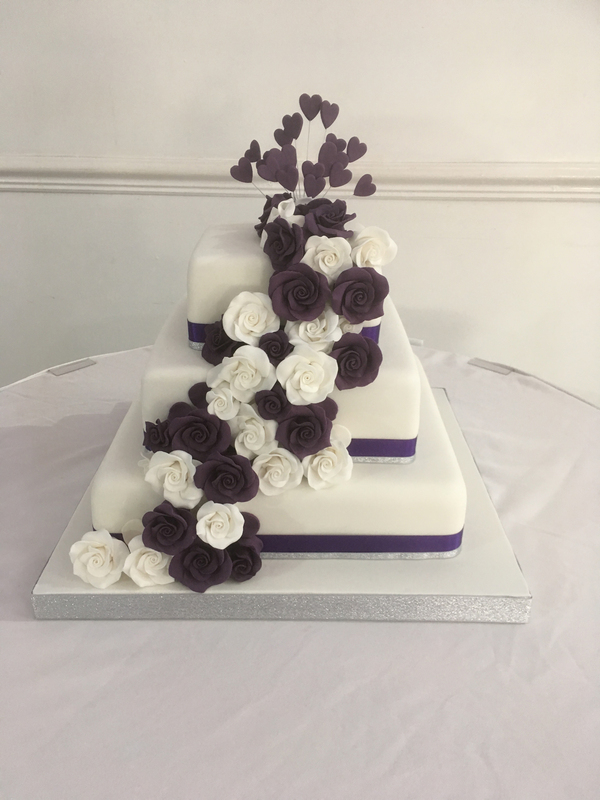 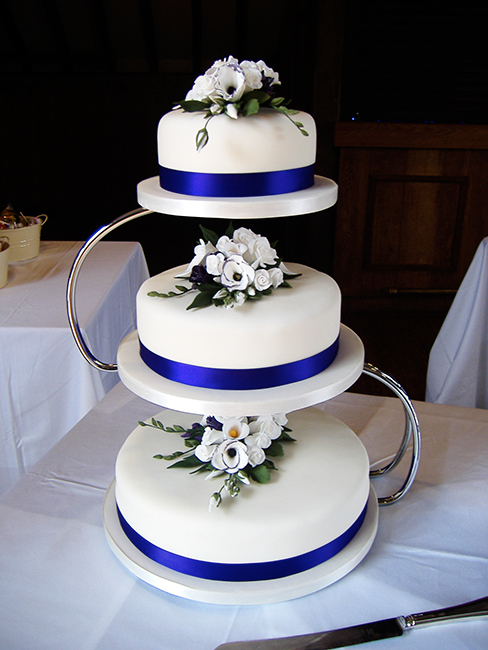 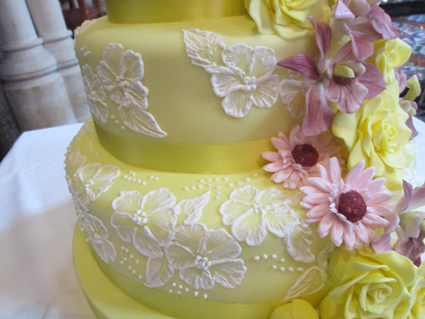 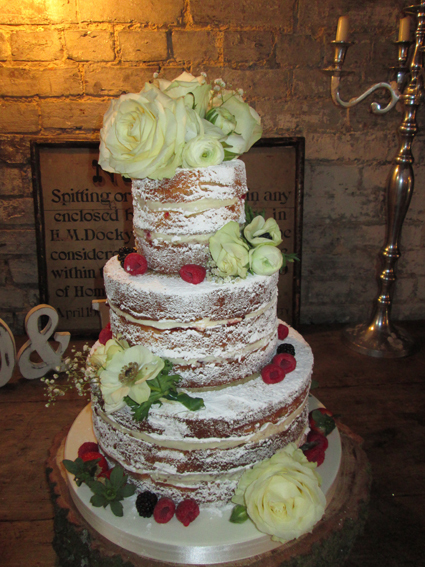 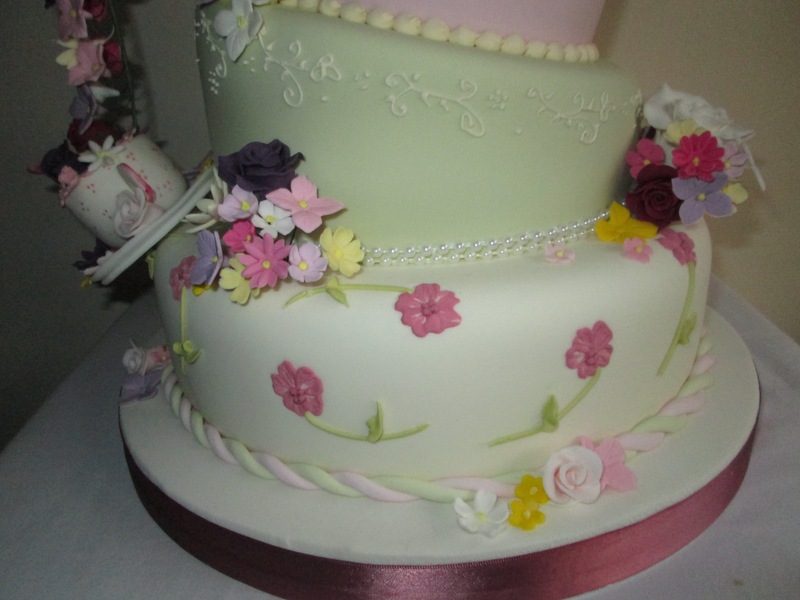 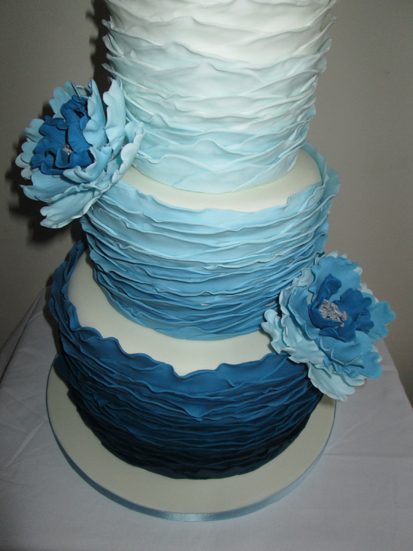 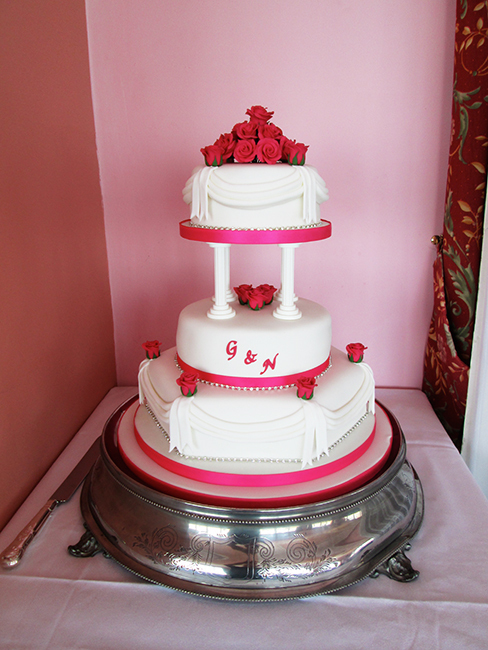 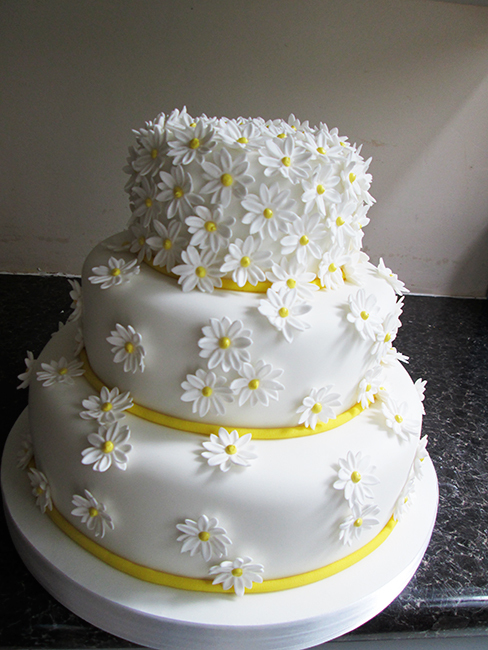 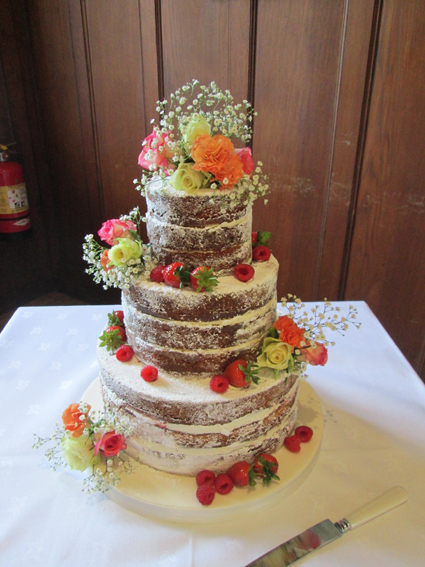 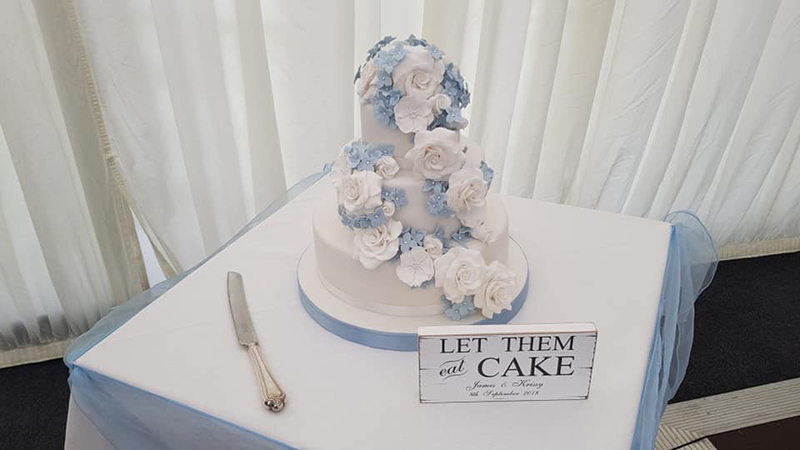 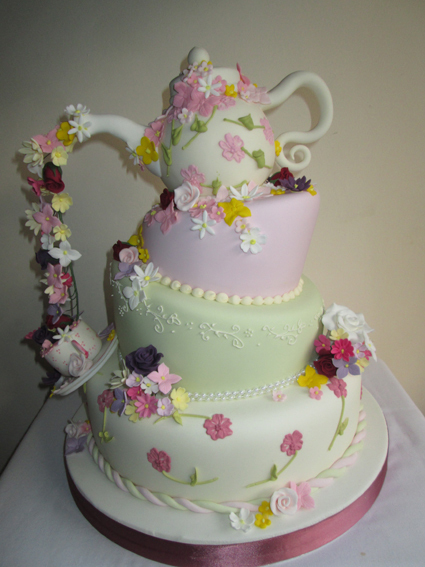 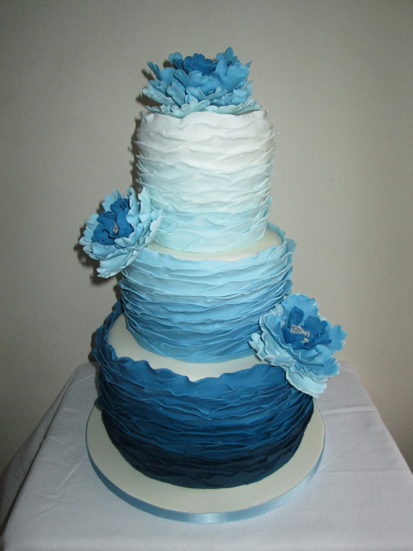 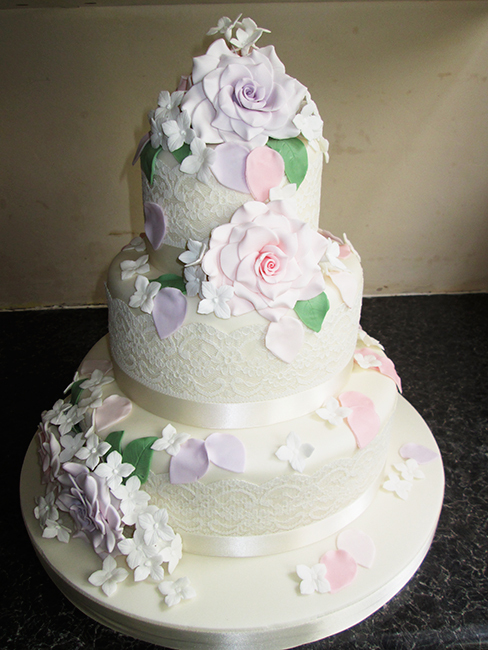 Colours, fillings and flowers made to match your theme. 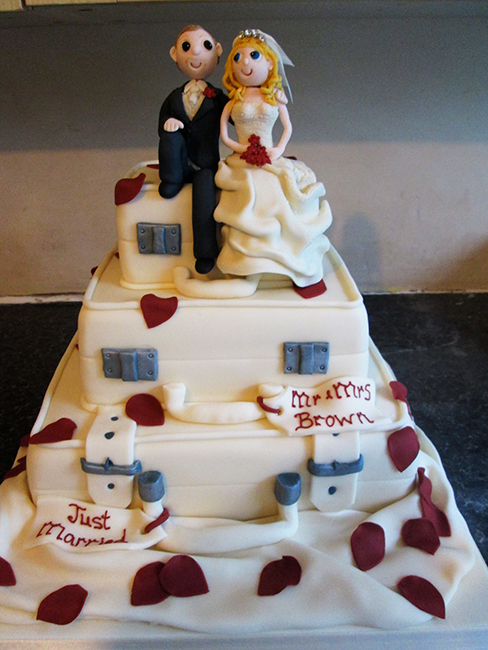 Fillings, colours and topper of your choice. 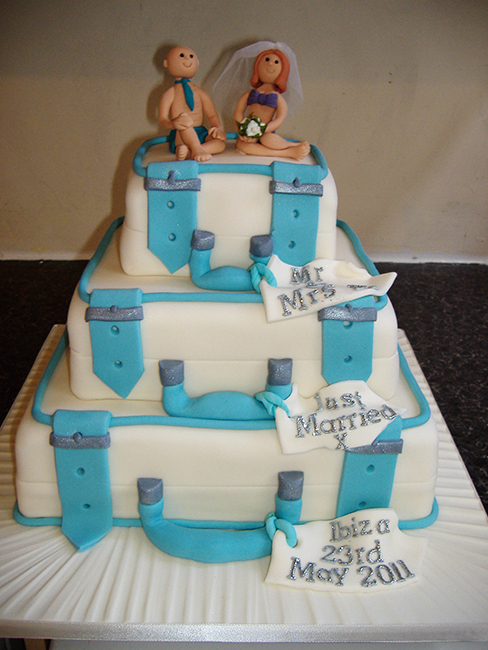 Fillings and colours of your choice. 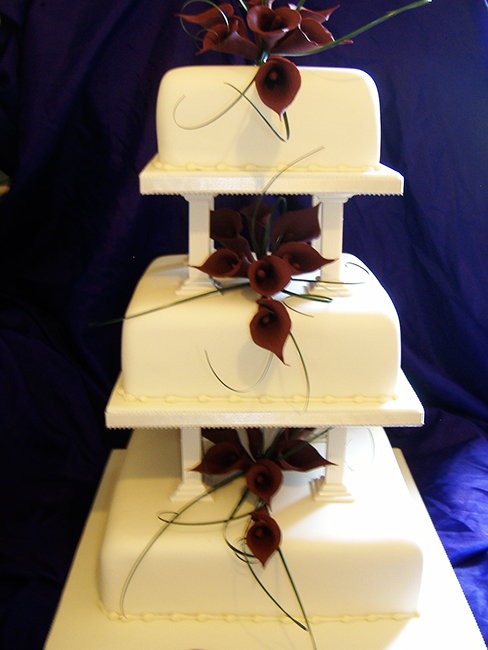 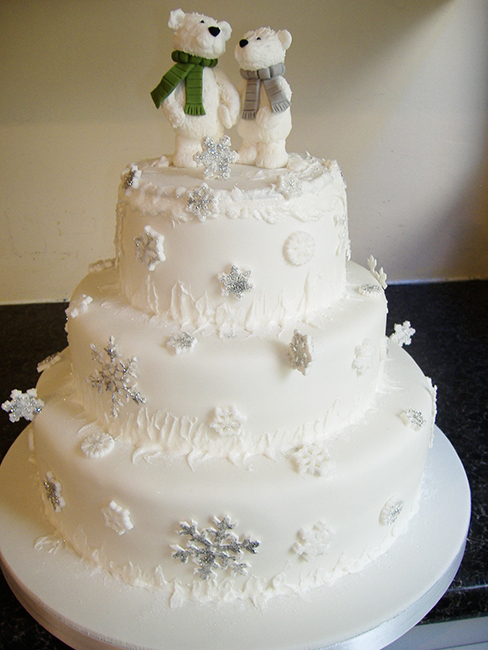 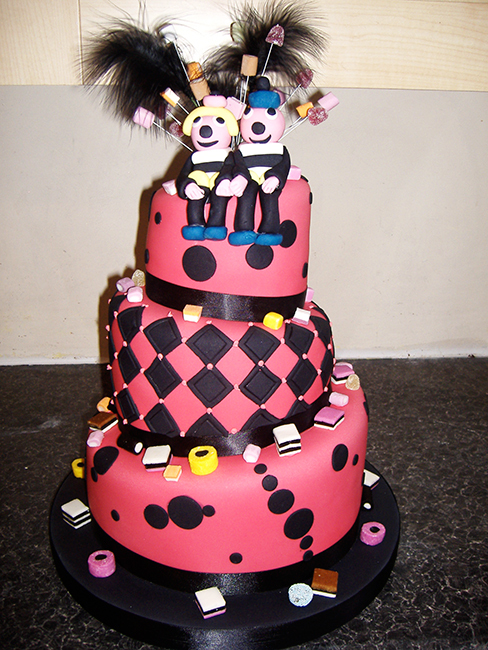 Can be made in any fillings, colours and flowers to match your theme. 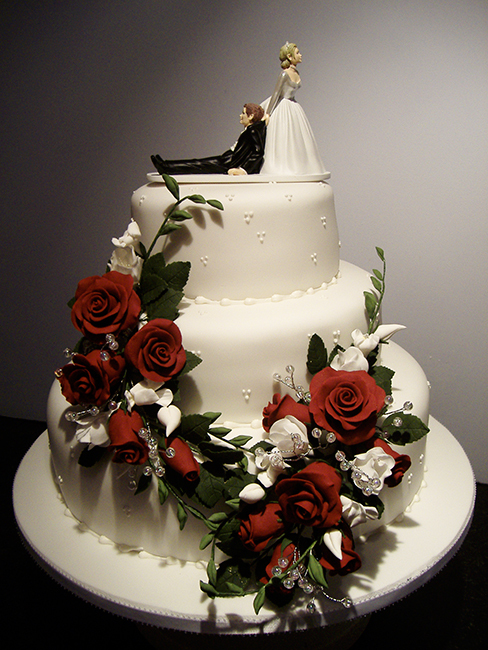 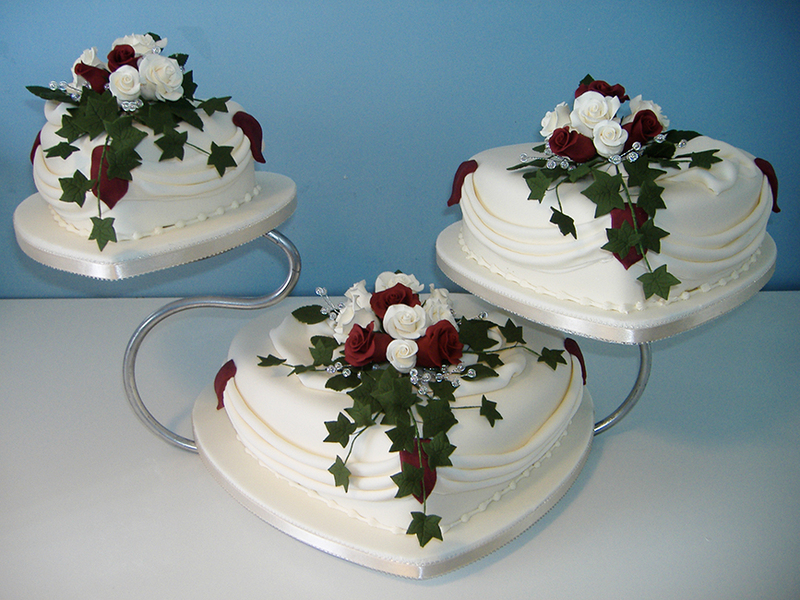 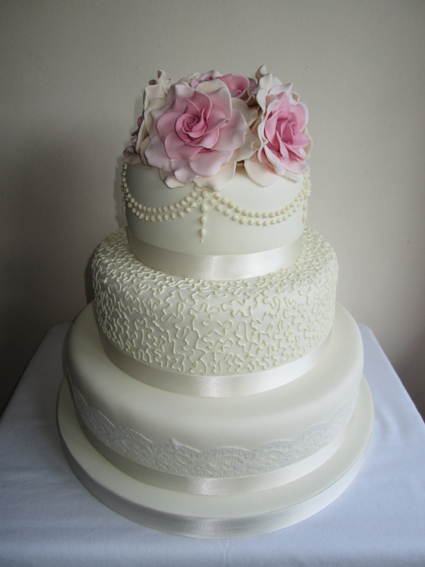 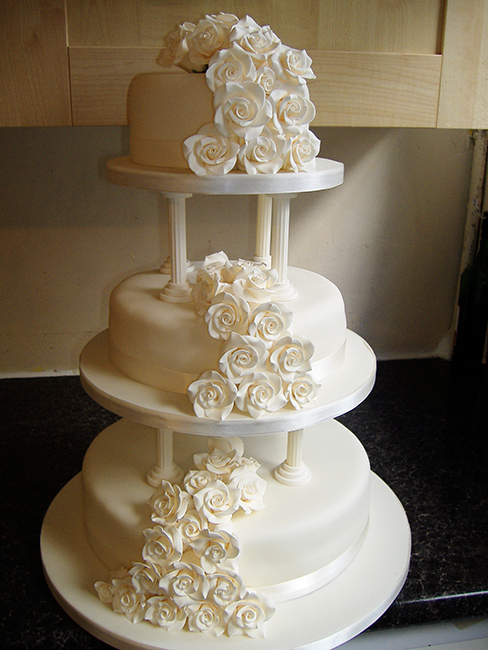 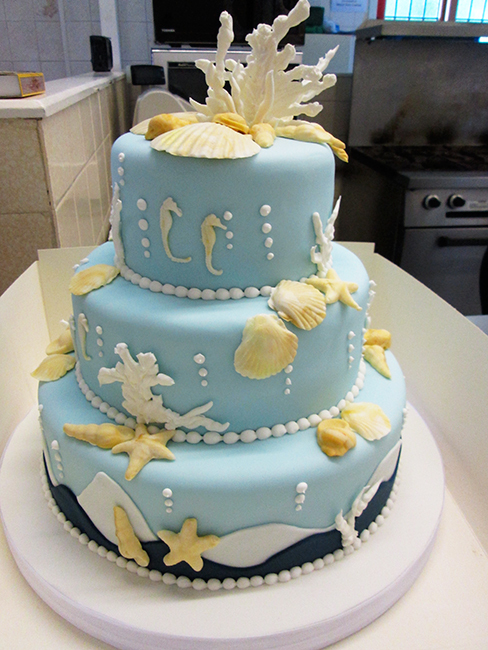 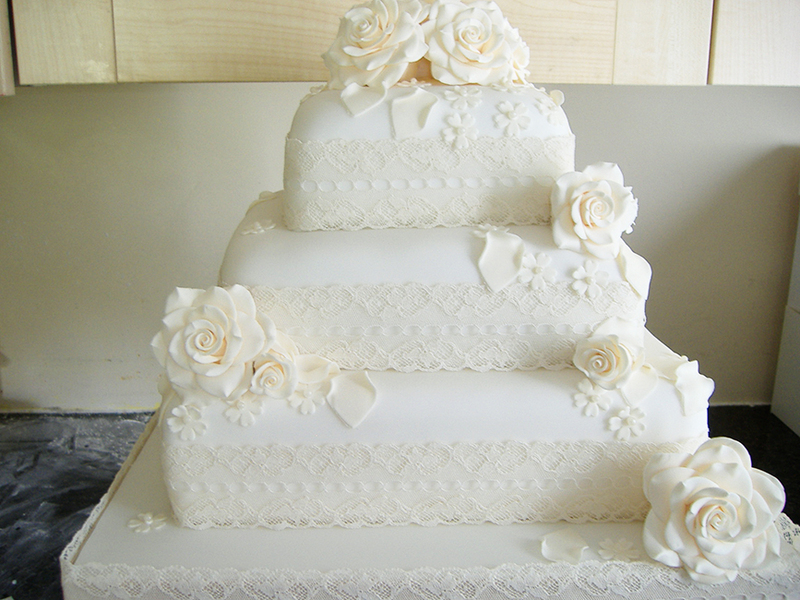 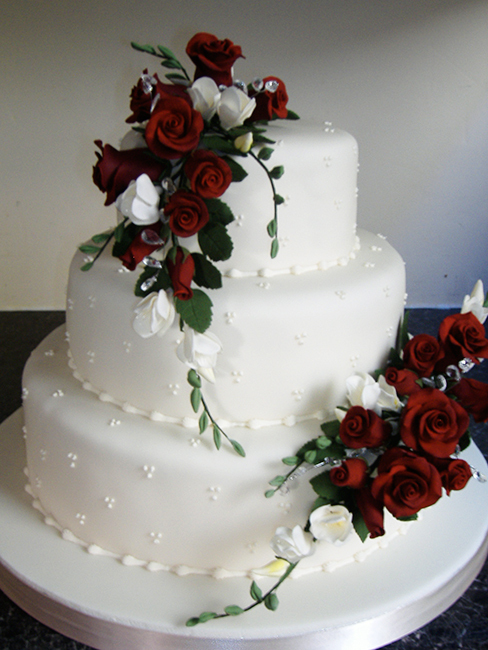 Fillings, colours, flowers and topper of your choice. 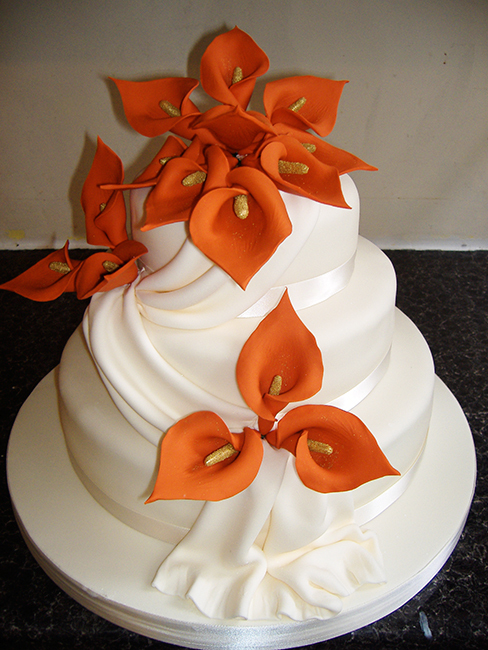 Any fillings, colours and flowers to match your theme.